Our fleet of modern, well-serviced plant and equipment is GPS equipped, which delivers high accuracy and a superior result. Our trained and enthusiastic team members are ready to tackle projects anywhere in QLD and northern NSW. 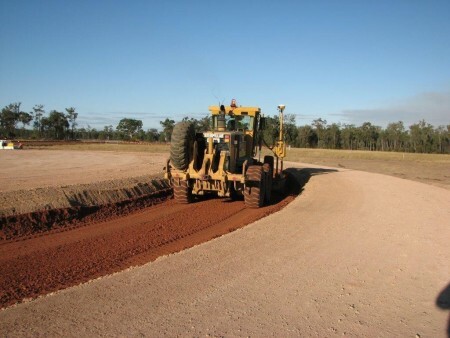 We are experienced in working with many local shire council specifications as well as the Department of Transport & Main Roads. Take a look at some of our recent projects to see the breadth of our expertise.